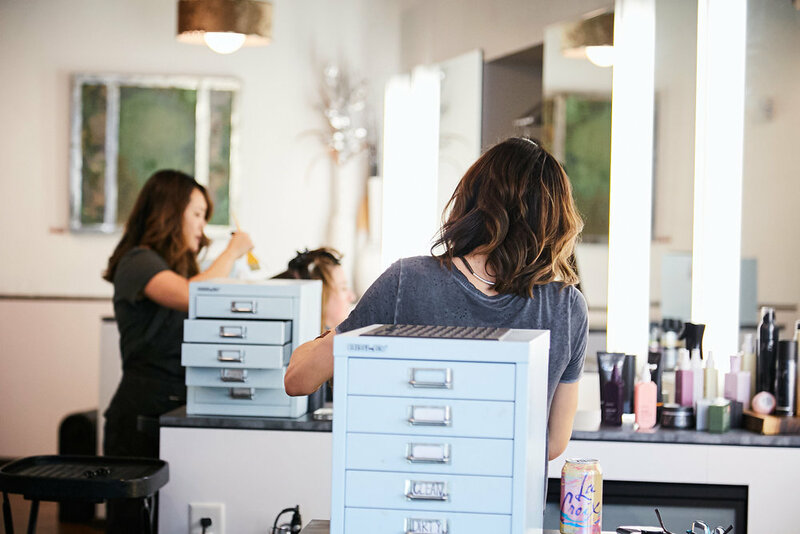 A salon for everyone. From our team of stylists to our patrons, we are family. 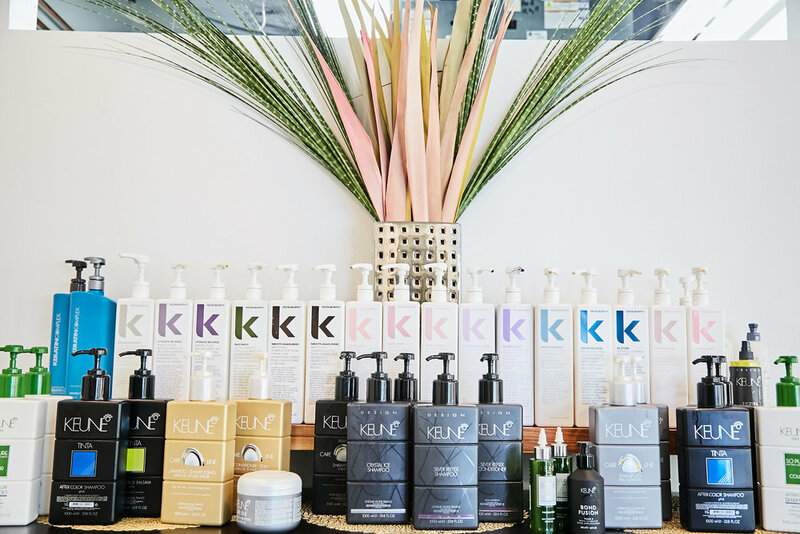 The Union mission is simple: consistent delivery of gorgeous and healthy hair, embodied in an exceptional customer service experience, with clients and stylists enjoying the process every step of the way. 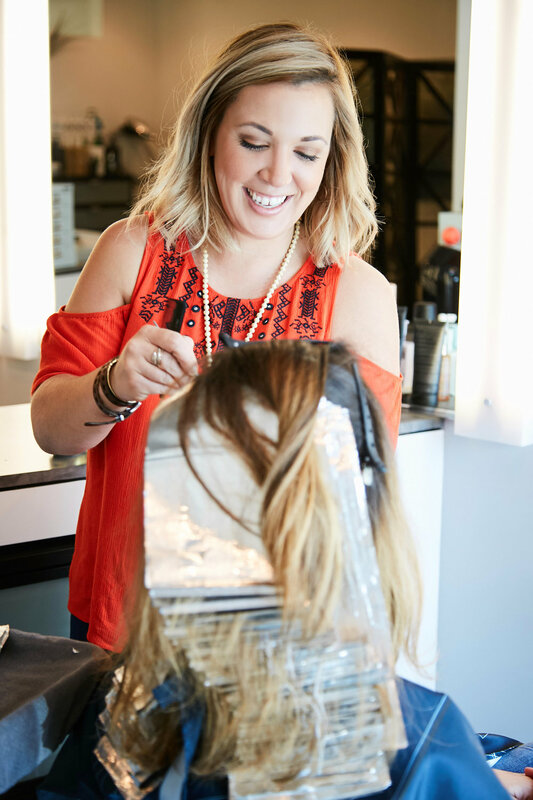 I admire the love that the stylists share to make each and every client feel as beautiful on the inside as they are on the outside. To schedule an appointment please contact our Salon Coordinator.